During the Urban Theater Entertainment Magazine and Festival, Q.E.B photographers took pictures of the event. 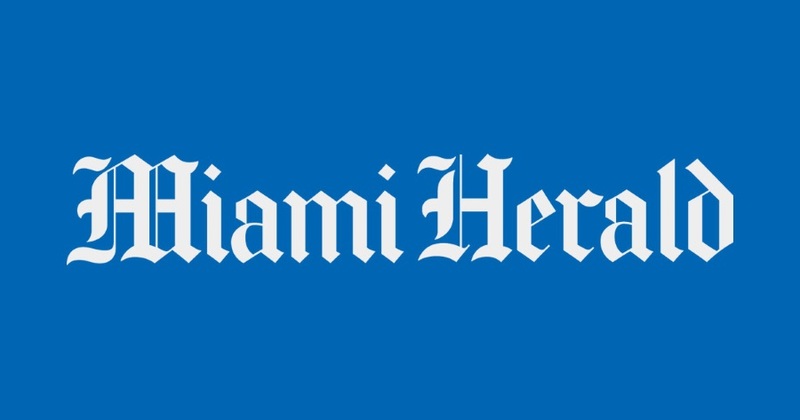 Unfortunately, the Miami Herald lost all of its photos. Fortunately for Q.E.B, they used ours instead. The credit given to Q.E.B qualified us as a news source and we were given red carpet event credentials. This led to more and more work and even Getty used our images. Our popularity had increased so much that celebrities and other photographers would pop up at our charity events. Jaden Smith Wears Dresses Now: Bold Fashion Statement or Desperate Cry for Attention? WQEB 97.3 — What’s POPPin! Copyright (c) 2018 QEB FOUNDATION /In partnership with $25M Private Investment	Blog at WordPress.com.